The Sesh Folks were out one evening enjoying some incredible live music and almost immediately completely captivated by the night’s opening act….and just like that, lucky us. Shi la Rosa was booked into The Sesh. 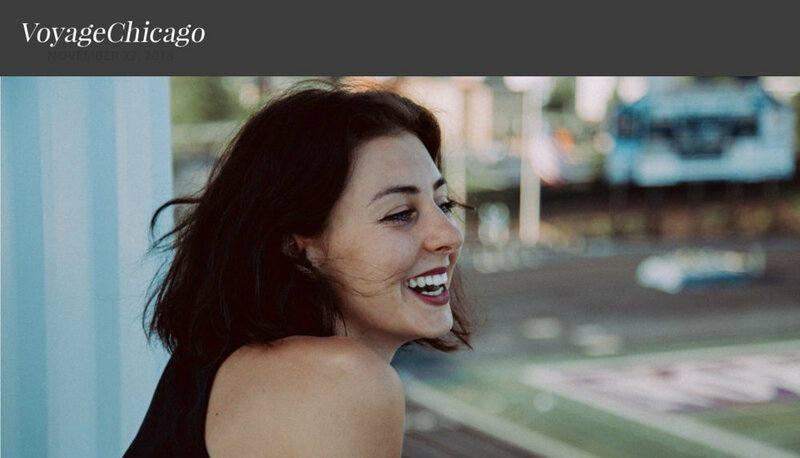 We heard some great music and had a great conversation from everything about her music – creating it, the influences that went into it, her love of strawberries, and even Shi la Rosa, the marathoner. Ever since I was little, I was telling people I wanted to be a singer. Most kids grow out of that phase, and I just didn’t. She recalls listening to artists such as Andrea Bocelli, Whitney Houston, and Carrie Underwood, some as early as the age of 3. Her music is inspired by past events in her life and the way they made her feel. 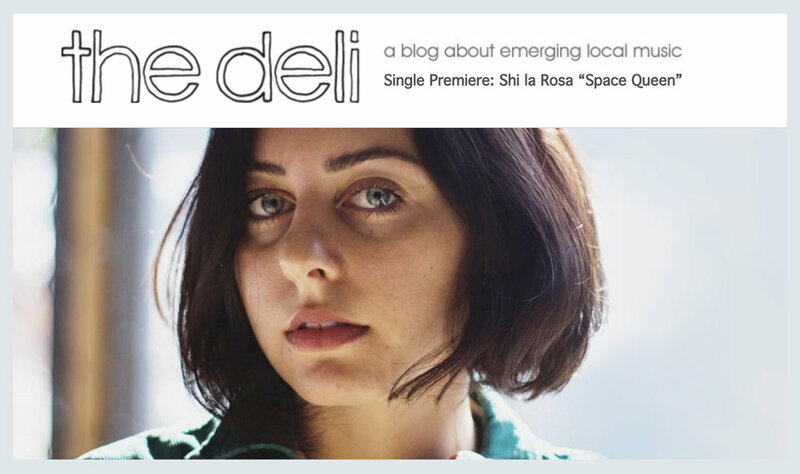 Shi la Rosa, an indie pop artist making waves in Chicago. She channels elements from her inspirations such as Lana Del Ray, Banks, and Alina Baraz to make music about how she feels. "Dive into my world of sound waves, these words are meant for you." I covered this on my recent episode of Neon Broadcast, but it's worth mentioning again. 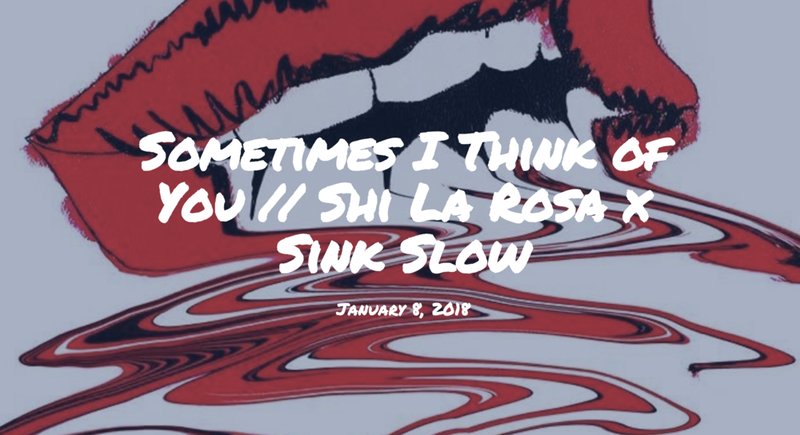 The track came out at the end of last year with singer Shi La Rosa singing smoothly over Sink Slow production. Both represent Chicago properly. This one is perfect for rainfall.